After the economic crisis revealed in September 2008 the issues affecting the travel industry were already discussed at the ITB Berlin 2009 and many predictions were made. Since the crisis is not over yet, it was also widely discussed during this year’s convention. Following Martin Buck’s contribution within the framework of the convention, that can be accessed through the summary “Trends and Issues in Global Tourism 2010”, this article addresses the influence of the financial crisis on travel and tourism in Asia. 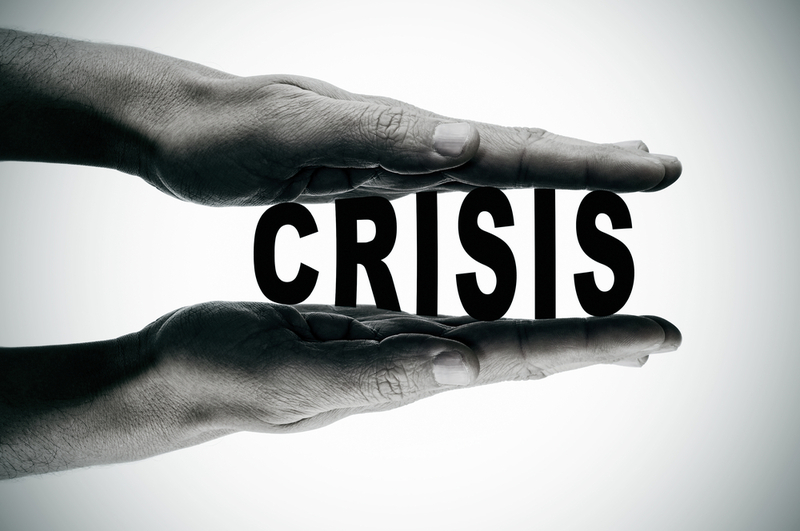 What Makes This Economic Crisis A Serious Problem? Recent crises predicted to affect the Travel Industry like 9/11, the Tsunami and SARS didn’t result in the expected drastic shortfalls of demand. Compared to these incidents the current financial crisis, often referred to as the most serious recession since the Great Depression, is characterized by a number of phenomena that directly or indirectly influence travel demand and spending, namely more than 40% stock market declines, bankrupts of insurance companies, banks being in need of governmental bail-out and collapsing real-estate markets which result in dramatically falling investments and indirectly shrinking consumer spending. The uncertainty about length and strength of the crisis’ impacts as well as the lack of an economic model usable to analyze the current situation additionally reinforces the inability to predict its development in future. Not only developed but also developing economies have suffered from either reduced or negative economic growth in the last two years of global recession. Japan, South Korea, Hong Kong, and Singapore are among those Asian economies that have been worst hit by this global economic downturn and have experienced serious declines in their import and export sectors. Furthermore small and medium enterprises fail, consumer purchasing power shrinks, and unemployment mounts. In this part, the tourism demand in terms of inbound tourism to Asia and outbound tourism from Asia is going to be fore casted. This will be done by considering the possible impacts of the current financial and economic crisis based on an empirical study published in the Journal of Travel Research using an econometric method known as the ADL-Model to estimate the relationships between tourism demand and its influencing factors. Therefore, the demand for tourism was measured by inbound tourist arrivals to Asia from non-Asian countries and tourist expenditure outside Asia by tourists from the major source markets within Asia. The forecasts of the changes of inbound tourist arrivals over the period 2005-2014 are presented in Table 1. After the major reduction of tourist arrivals to Asia in 2009 in all of the major source markets, from 2010 onwards arrivals from all sources are predicted to experience positive growth rates. Among the 12 main source countries, the United Kingdom is expected to show the biggest increase according to the baseline forecast for 2010 (+30%), followed by Sweden (+8.5%), Canada (+4.7%), and Germany (+4.6%). Although the recovery is predicted to start in 2010, it will take three to four years for the arrivals figures of some source markets to return to their pre-crisis (2008) levels, while other source markets will recover much faster. Table 2 presents the forecasts of tourist expenditure’s growth rates outside Asia by residents from the major source market within Asia. The results show that Mainland China and Hong Kong are the only two source markets within Asia that’s positive growth in tourist expenditure in 2009 will continue in the future, although with some negative growth in 2010 and 2011 for China and Hong Kong, respectively. All other regions’ negative growth in tourism expenditure in 2009 will be reversed after 2010 for most source markets. This forecast is not only good news for destinations and airlines but also for travel agencies and technology provider both directly and indirectly affected by downturns in travel demand. 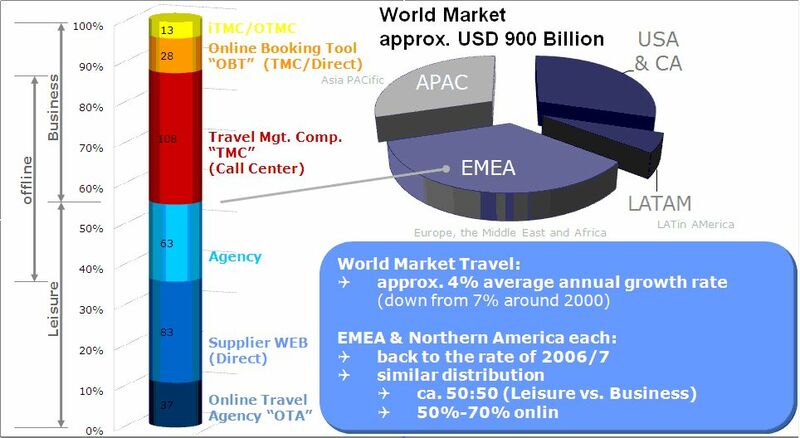 The worldwide market of travel accounts for approx. $900 billion. Currently the US, Canada and Middle- and South America account for approx. 1/3 of the worldwide market while Europe, Middle East and Africa (EMEA) account for another 1/3. The prognosis of the growth rate of the world market decreased from 7% in the beginning of the century to approx. 4%. 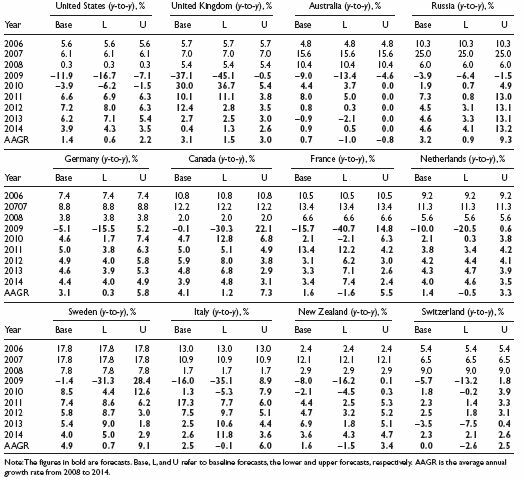 While Northern America, West Europe and Australia’s markets are mature, only the rapid growth of Asia helped that overall we didn’t face a negative growth in the last decade. This shows the importance of the Eastern region and Asia for the industry’s growth. The US’s 300 million inhabitants or Germany’s 80 million inhabitants of the strongest travel markets in the industrial regions look like a small number compared to China’s 1.3 billion inhabitants and India’s 1 billion who likely will become travelers. Along with Indonesia (230 million), Russia (140 million) and Japan (130 million) simply by the number of people it appears likely that Asia will take the lead eventually. For us this means we need to make sure that they only take the lead in numbers and not in technology. Those countries start right from scratch – backward compatibility is not an issue – and thus can build on newest technology. Once the IT has proven it works just fine, there might be a possibility that this newest technology will also proof to be effective in Western countries unless we become similar effective. German car manufactures faced similar challenges while back. They made painful but necessary changes and emerged even stronger.